The Cartoon Network celebrated its 20th Birthday during this year’s Comic-Con with an art exhibition, curated by our friend Mark Murphy. 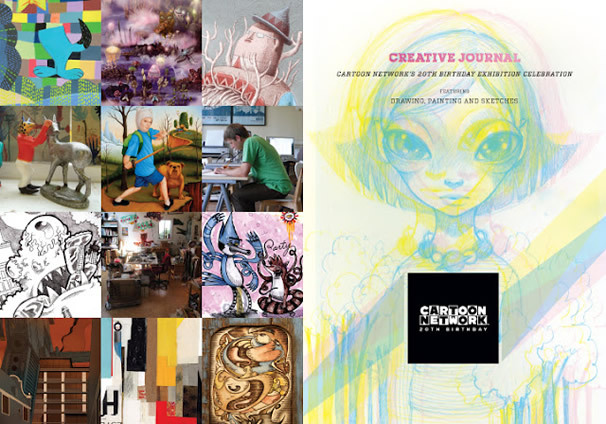 Over 100 artists representing distinct creative styles were personally invited by Mark to give their take on a Cartoon Network show or character they had been paired up with. Our digital news release helped generate plenty of online buzz for the event. While the expansion of digital and social media has created a plethora of internet marketing options, the press release remains a powerful tool for reaching audiences and spreading the word. As always the case with online marketing, there is no substitute for creating relevant, newsworthy content people are interested in.